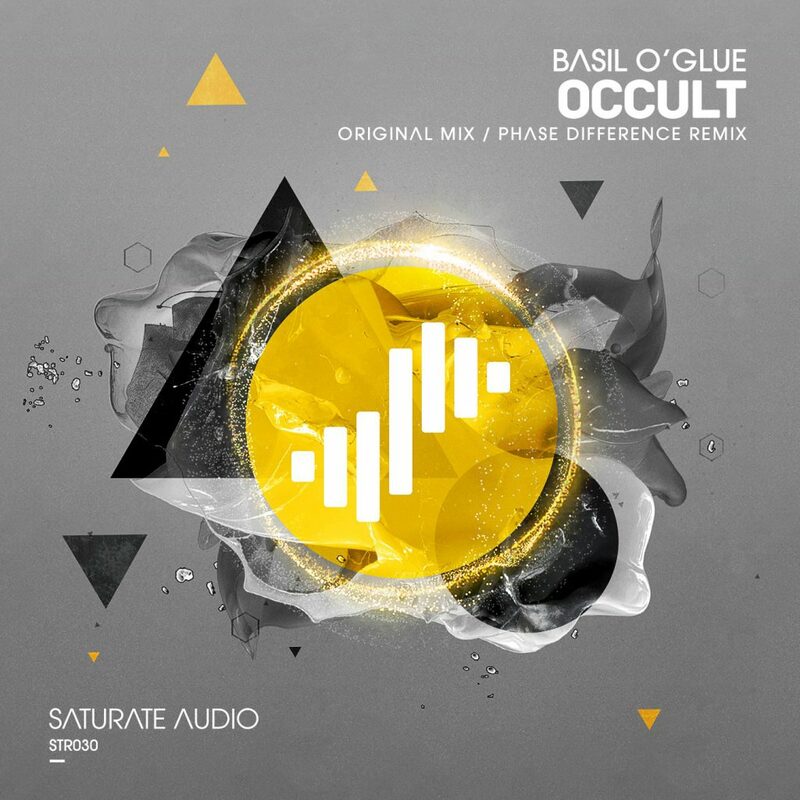 Saturate Audio’s main man, Basil O’Glue, returns to the label for the 30th release and it’s a big one! A massive rolling bass line, huge synths and captivating pads combine to create a proper old-school progressive trance vibe with the release of ‘Occult’. Phase Difference, already known for his huge single ‘Utopia’, backs up the original with a fantastic techno remix. This package promises to deliver two dance floor destroyers…make sure you check them out!